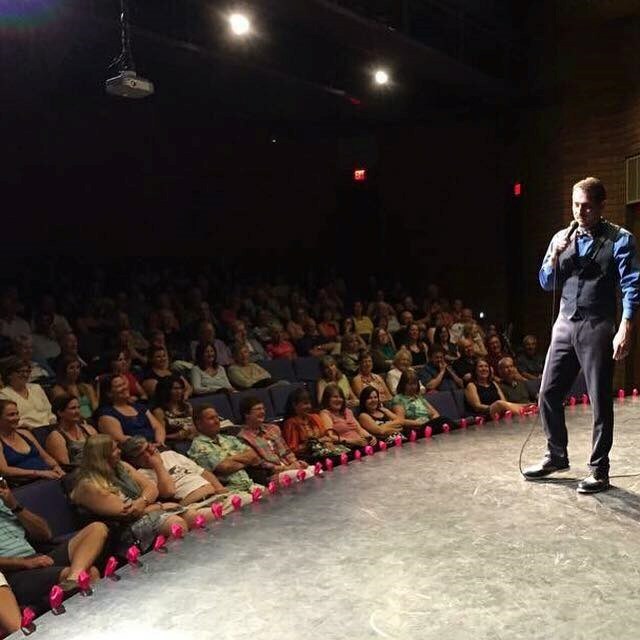 If you are inquiring to hire a comedian for a specific date, and James is booked below, please contact us as he is sometimes able to switch around availability. 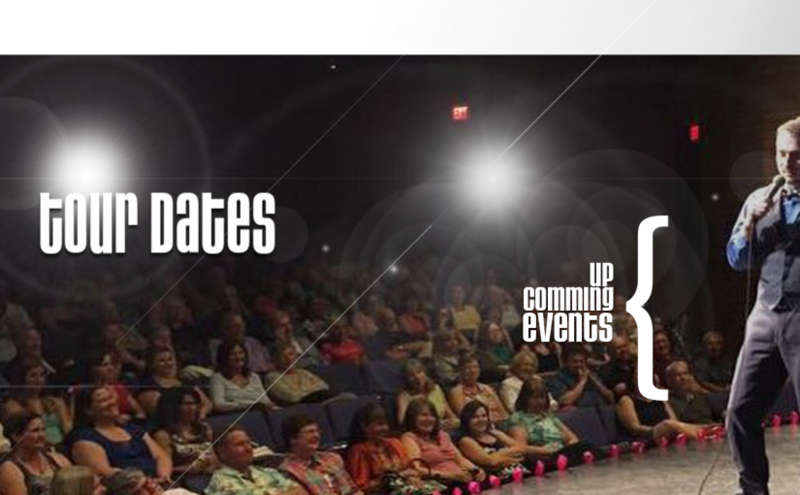 We also represent a group of other headline comedians that may be able to facilitate your event. 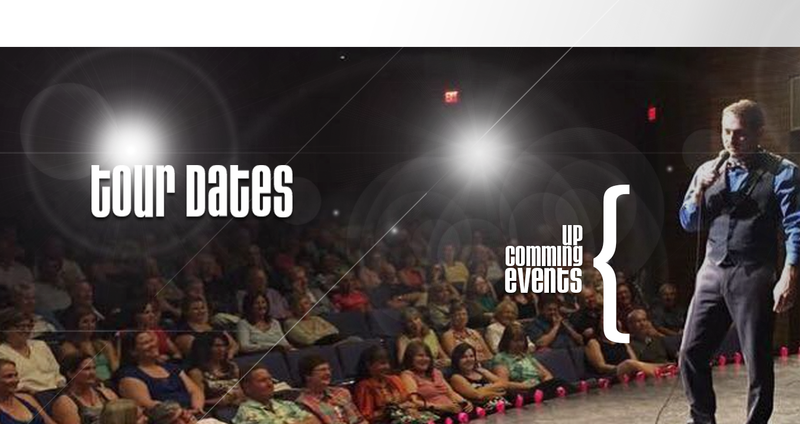 If you want to hire a comedian please go to the contact page and get in touch with us. Time: 8:00pm. Address: 1466 3rd ave.
Time: 8:00pm. Address: 5108 49 St.
Time: 8:00pm. Address: 1401 Presque Isle Avenue. Time: 8:00pm. Address: 287 Canyon Drive. Time: 8:00pm. Address: 5109 54th St.
Time: 8:00pm. Address: 5016 5ave. Time: 8:00pm. Address: 777 L’Auberge Avenue. Time: 8:00pm. Address: 6665 Highland Rd. Time: 8:00pm. Address: 138 Park Avenue West. Time: 8:00pm. Address: 31 West Church Street. Time: 8:00pm. Address: 5202 12 St.
Time: 8:00pm. Address: 2402 Auburn Way S.
Time: 8:00pm. Address: 123 MALO ST ST.
Time: 7:00pm. Two shows (7pm and 9pm). Time: 7:00pm. Small town, show is at where all the cars are parked. Time: 8:00pm. Address: 43 Sims St.
Time: 7:30pm. Joey Diaz, Eddie Bravo. Time: 6:00pm. Address: 108 Nelson Rd. Time: 9:00pm. Address: 214 S.Washington St.
Time: 9:00pm. Address: 601 Cleveland Ave NW. Time: 9:00pm. Address: 6665 Highland Rd. Time: 9:00pm. Address: 7271 Jefferson Meadows Dr,. Time: 8:00pm. Address: 9206 Macleod Trail SE. Venue phone: 403-287-1120. Time: 8:00pm. Employee appreciation event. Time: 8:00pm. Comedy Monday Nights. Time: 11:00pm. Upstairs in The Belly Room. Time: 8:00pm. My favorite bar, come out and see the magic. Time: 8:00pm. Address: 175 Carlton Street. Time: 8:00pm. Address: 5016 5ave. Proceeds going to Edson Cancer Support Group. Time: 9:00pm. Address: 5507 Reseda Blvd. Time: 11:00pm. Address: 8433 Sunset Blvd. Slap Happy Comedy Show in the Belly Room. Time: 8:00pm. Address: #116-12024 Symons Valley Rd. NW. Time: 8:00pm. Private Christmas Party show. Time: 8:00pm. Address: 11113 113 St NW. In support of Alberta CP power soccer team. Time: 8:00pm. Address: 108 Nelson Rd. Time: 8:00pm. Address: 6981 El Camino Real. Time: 8:00pm. Address: 5043 Van Nuys Blvd. Time: 8:00pm. Address: 100 Lafayette St.
Time: 8:00pm. Admission: $30. Address: 1250 Rogers Way. In support of local cancer causes. Buy tickets at the door. Time: 8:00pm. Address: 5204 51 Ave.
Time: 8:00pm. Address: 46 Grand Ave S.
Time: 8:00pm. Address: 385 Haig Street. Time: 8:00pm. Address: 6505 48 Avenue. Time: 8:00pm. Address: 2031 Sansom St.
Time: 9:00pm. Address: 437 Stradbrook Ave.
Time: 8:00pm. Address: 25 Forks Market Rd. Time: 8:00pm. Address: 300 East Lapotac Blvd. Time: 8:00pm. Comedy Monday Night- Canada’s longest running open mic. Time: 8:00pm. Address: 4725 43 St.
Time: 8:00pm. Address: 292 Columbia Ave.
Time: 7:30pm. Address: 474 S. Curson Avenue. Time: 8:00pm. Address: 33589 SE High School Way. Time: 8:00pm. Address: 1920 18th Street. Time: 8:00pm. Address: 2822 State Street. Venue phone: (760) 720-2460. Time: 8:00pm. Address: 171 Pettingill Road. Time: 8:00pm. Address: 283 Thomas Raddall Dr.
Time: 5:30pm. Address: 5919 Franklin Ave.
Time: 8:00pm. Address: 5210 50 Ave.
Time: 8:00pm. Address: 6500 67 Street. Time: 8:00pm. Address: 3901 Brooke Dr.
Time: 8:00pm. Address: 46510 Wildhorse Blvd. Venue phone: (541) 278-2274. Time: 8:00pm. Address: 28773 Hunter Creek Loop. Time: 8:00pm. Age restrictions: No Minors. Box office: (734) 261-0555. Time: 8:00pm. Age restrictions: No Minors. Venue phone: (330) 629-2667. Time: 8:00pm. Age restrictions: No Minors. Venue phone: (440) 234-3455. Time: 8:00pm. Age restrictions: No Minors. Address: 28773 Hunter Creek Loop. Time: 9:00pm. Age restrictions: No Minors. Address: 14c Herald Avenue. Time: 7:00pm. Age restrictions: No Minors. Address: 116 3rd Ave S.